Can I add a day/night relay or timeclock in the field to my MAU unit with factory supplied controls? Yes. 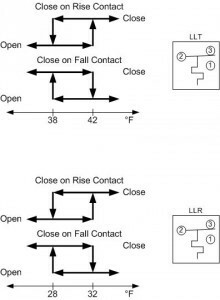 Part numbers are MA40UV-DNR1 and MA40UV-TCO, respectively. 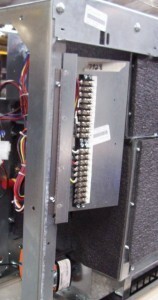 These assemblies include the needed wires for connecting to the controller. How do I calculate control valve pressure drop if I know Cv and flow rate? 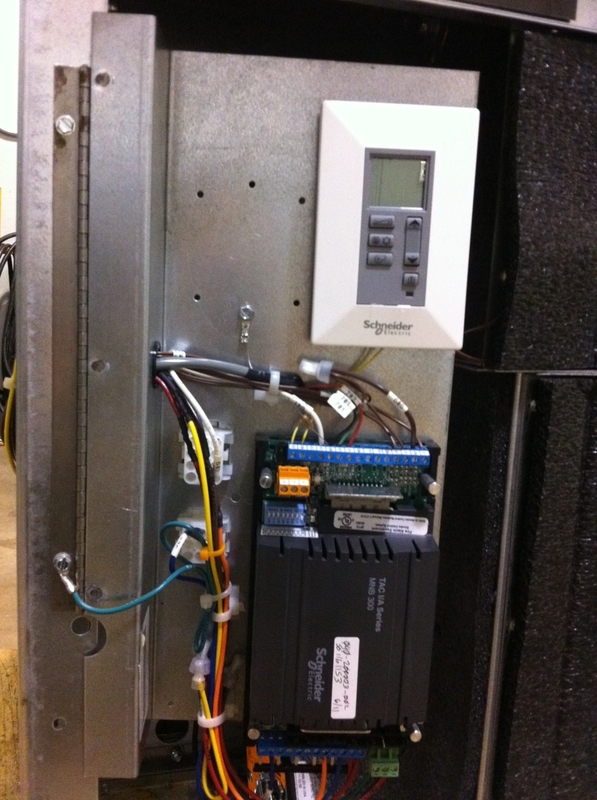 I have a DDC Control Package with a Controller and MN-54 Thermostat. Can I wall mount the MN-54 Thermostat? And, how do I control multiple unit ventilators from one thermostat? The MN-54 Thermostat can be wall mounted. See MNL or MNB Control documentation for installation details. The MN-54 thermostat is not set up to control more than one unit directly. One possible solution is to contact a Controls contractor for a field installed and configured network. If the DDC Controls are provided by an outside controls contractor, can they be mounted at the Magic Aire factory during unit assembly? Magic Aire’s team has vast experience working together with Sales Offices and Control Contractors to customize a Control Package that will fit Customer’s specifications. Our team of Design Engineers and Product Managers will work directly with your team to ensure we are designing to your Customer’s expectations. During the recent peak seasons, our team has coordinated and shipped dozens of custom jobs. 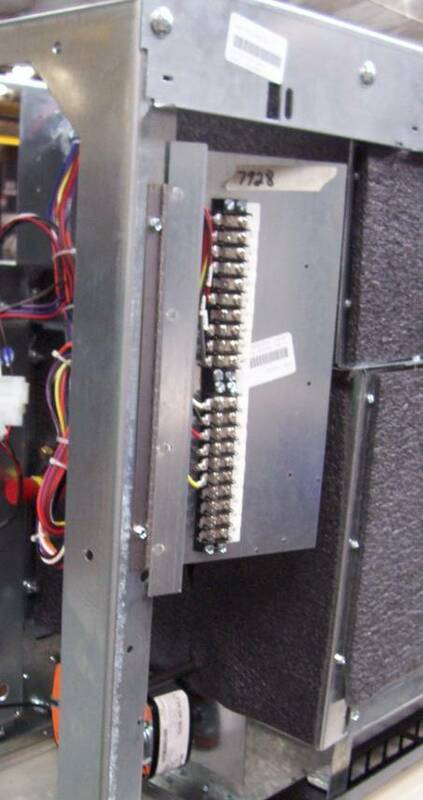 We have mounted and wired field supplied DDC Controllers, actuators, sensors, and thermostats plus the parts necessary to support the required control scheme , such at resistors, jumper combs, and relays. This is almost “anything goes” option within the confines of available physical space and safety codes. Is a CO2 sensor available for demand control ventilation? The Magic Aire Lon controller (MNL) and BACNet controller (MNB) are setup to accept a field provided and installed CO2 sensor with our IAQ sequences. There is an extra IO point on the controller for the field installed CO2 sensor. Special IAQ sequences of operation are available when using a CO2 sensor. When ordering with New Magic Software, choose the IAQ seqence within the Temperature Control selections. My Magic Aire Unit Ventilator DDC controller is not functioning, and the red light is blinking. Does the controller need replaced? If the red light on the MNL or MNB DDC Controller blinks at a rapid rate, the control board has a hardware failure and must be replaced. If the red light blinks about once a second, the board is functional but the information programmed at the factory has been deleted. Please contact your Magic Aire Representative for replacement and reprogramming options. My Magic Aire Unit Ventilator has factory installed DDC Controls, but I can not bring on the condensing units. Is there something wrong with my Controller? For units with DX coils and Magic Aire DDC Controls, Magic Aire provides a relay that is to be field connected to the remote field supplied and installed compressor/condenser. Magic Aire’s control transformer is only to be used for factory supplied equipment. A separate transformer must be field supplied for field supplied equipment such as compressors. See unit wiring diagram for wiring details. My Magic Aire Unit Ventilator has field provided DDC Controls with a factory provided ECM Motor. Is there any problem shutting the unit off and on by its line voltage? Yes. The ECM Motor has large capacitors in the electronics section. When the incoming power is cycled on/off, these capacitors are stressed. 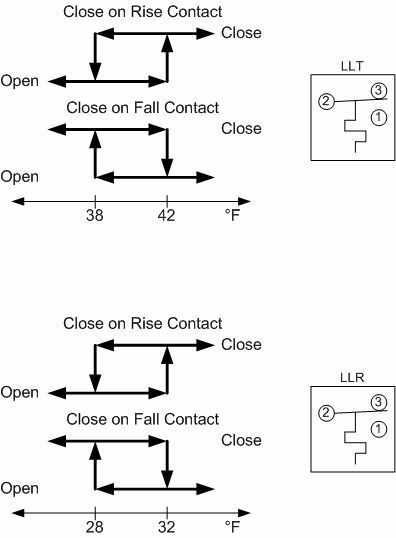 Starting and Stopping the motor by engaging/disengaging line voltage will significantly reduce the life of the motor. The proper way to start/stop the motor is to break the 24V control supply to the motor.